The Watson Pendulum Squat offers an incredible way to work your legs. 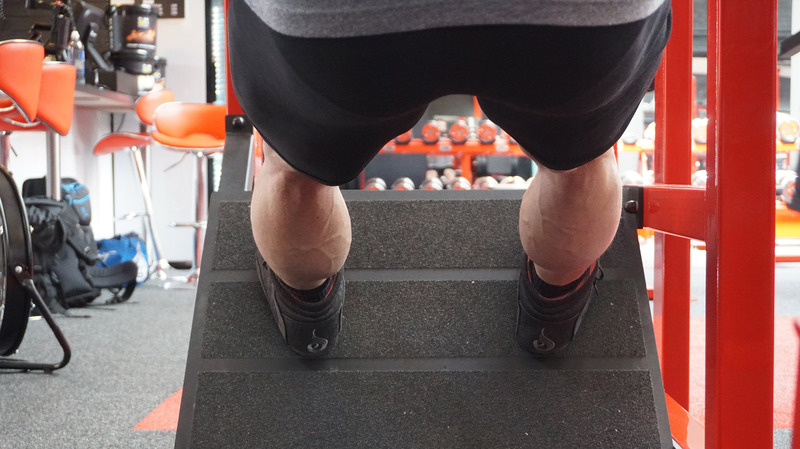 Small changes in foot position allows you to target various areas of quads / glutes and hamstrings. 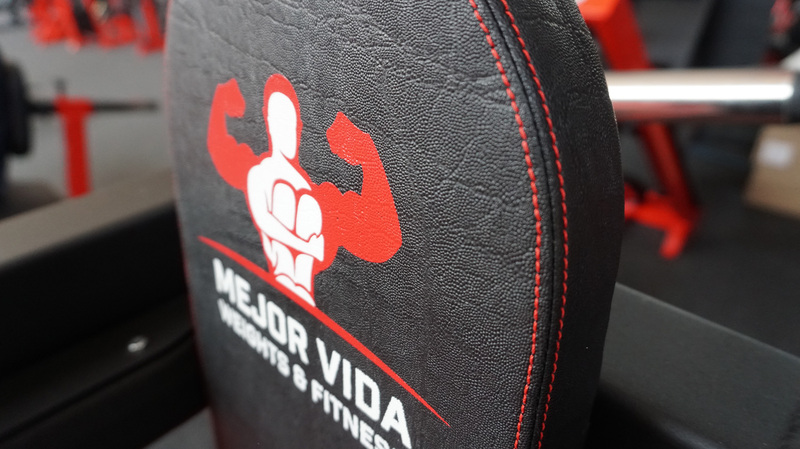 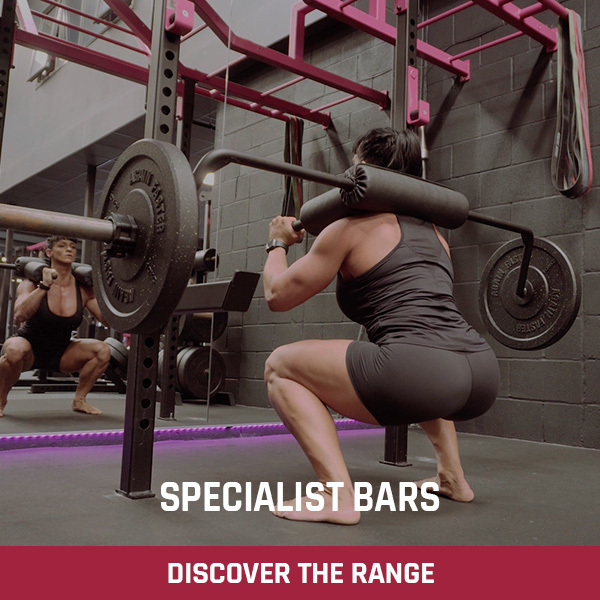 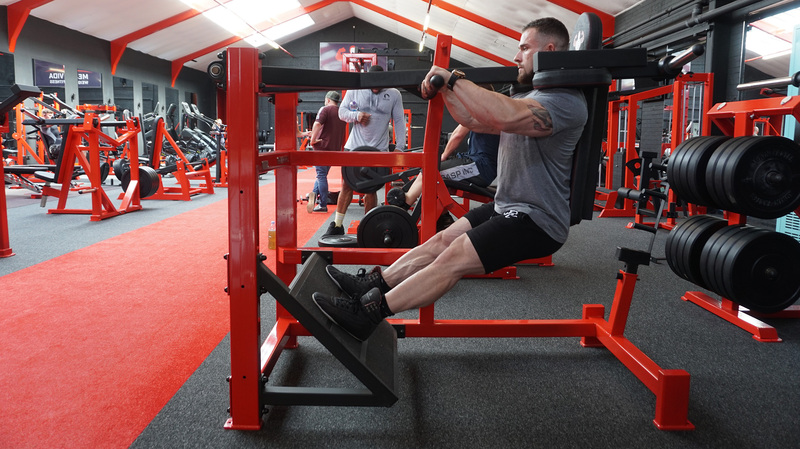 The movement replicates the squat but removes the pressure from the lower back and only a small amount of weight is needed to create a high level of resistance. 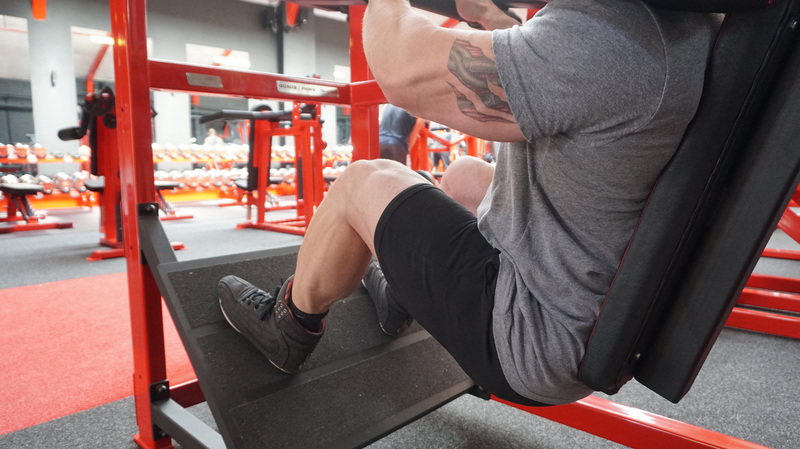 High rep ‘drop sets’ are perfect on the Pendulum Squat. 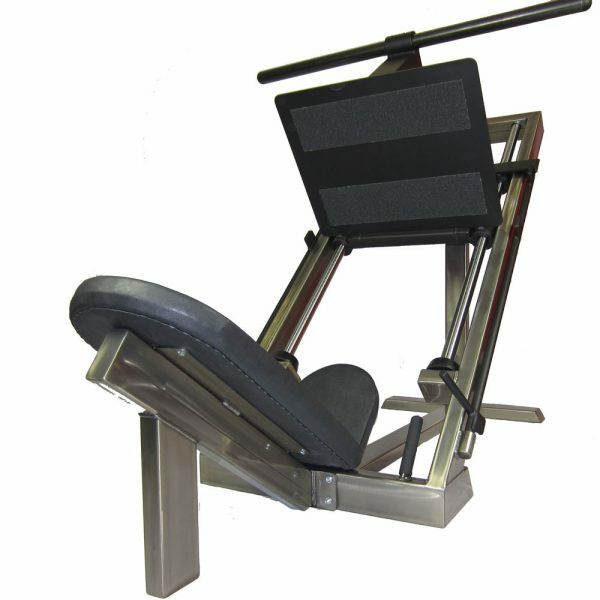 Adjustable bottom stop position allows you to hit the perfect depth each rep. 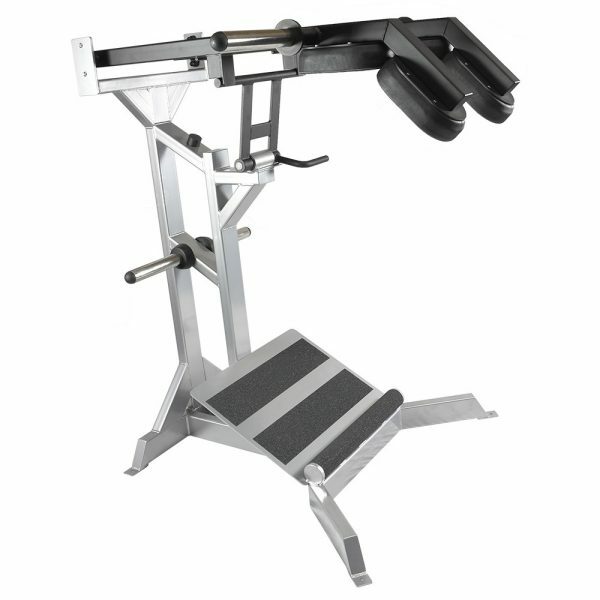 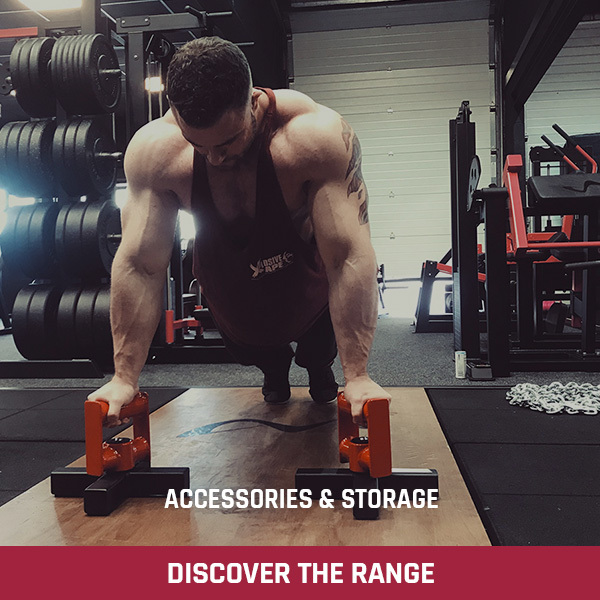 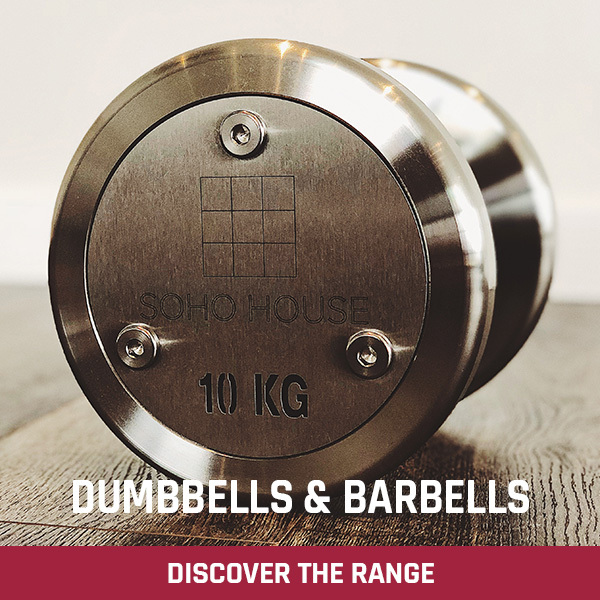 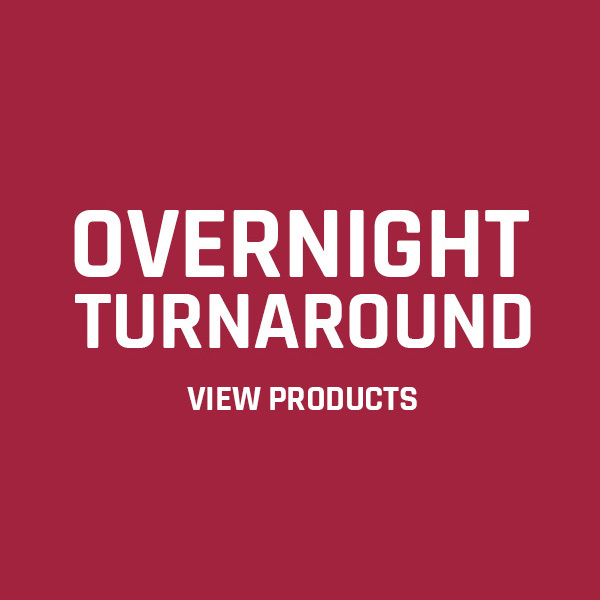 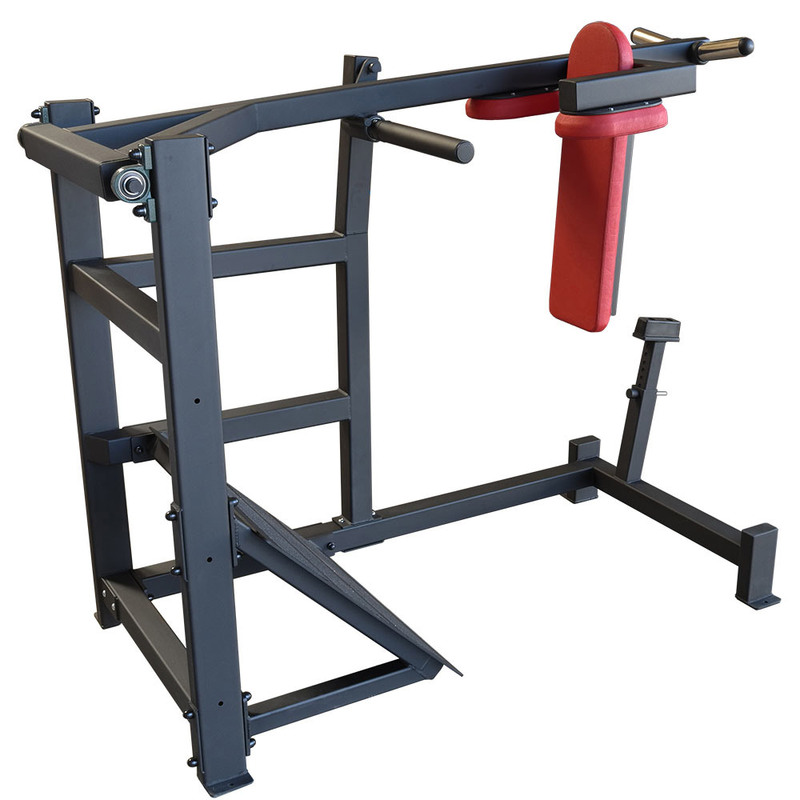 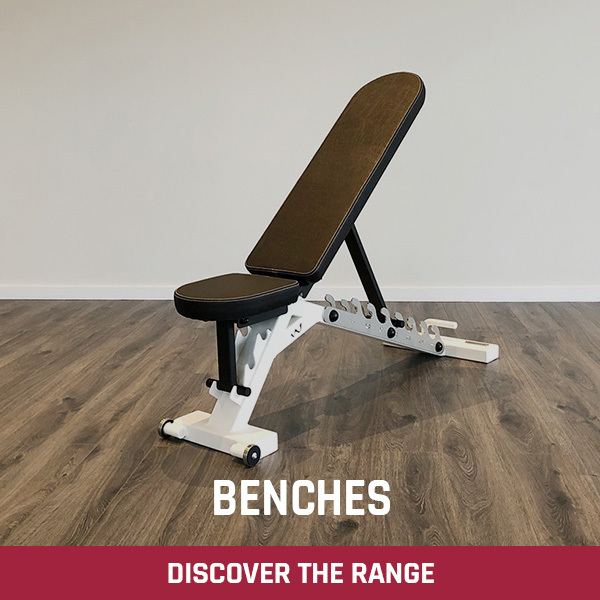 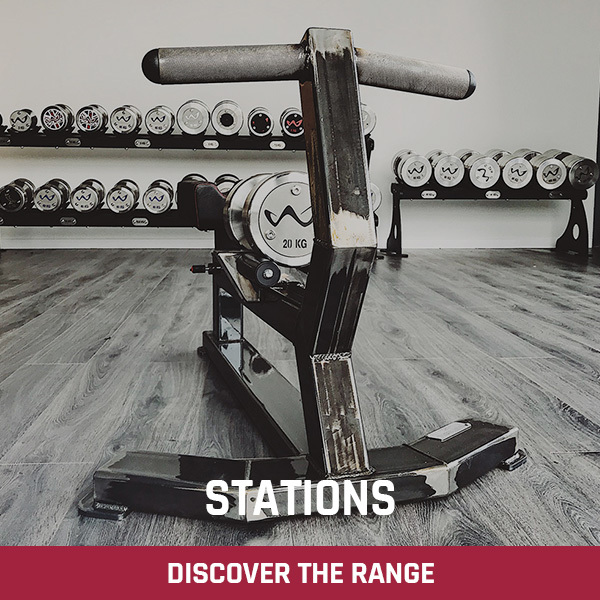 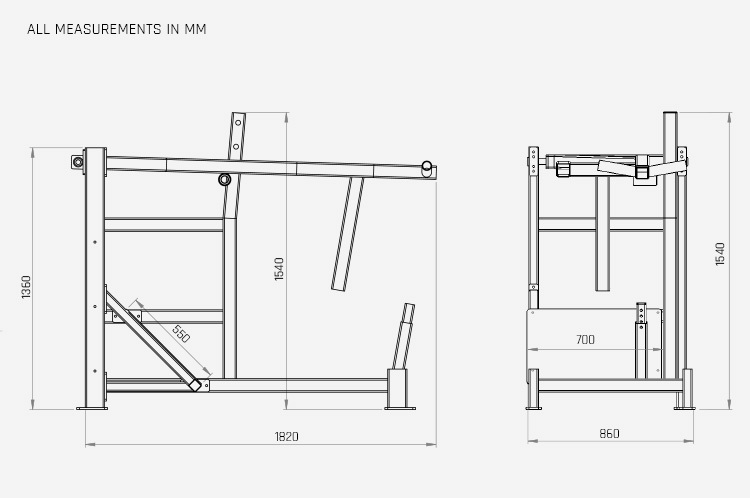 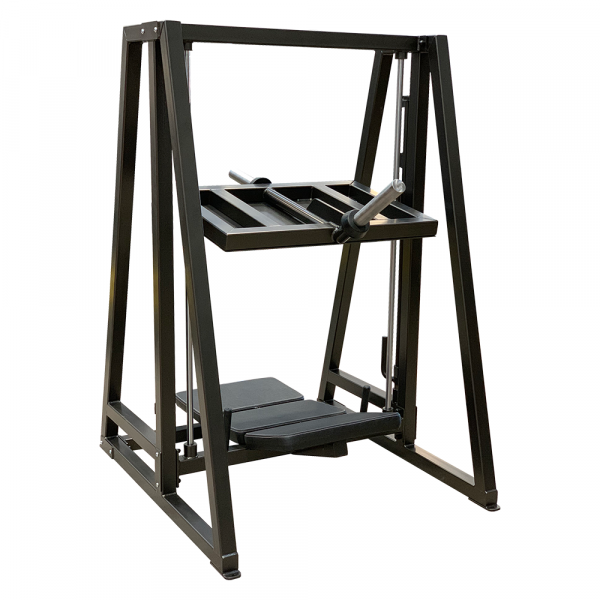 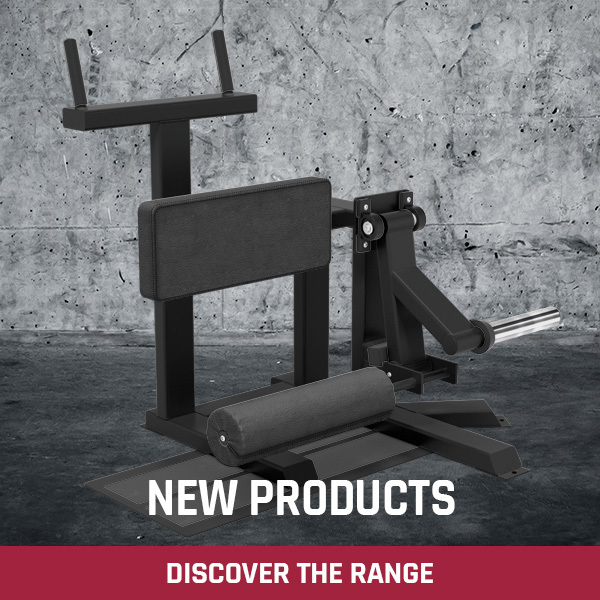 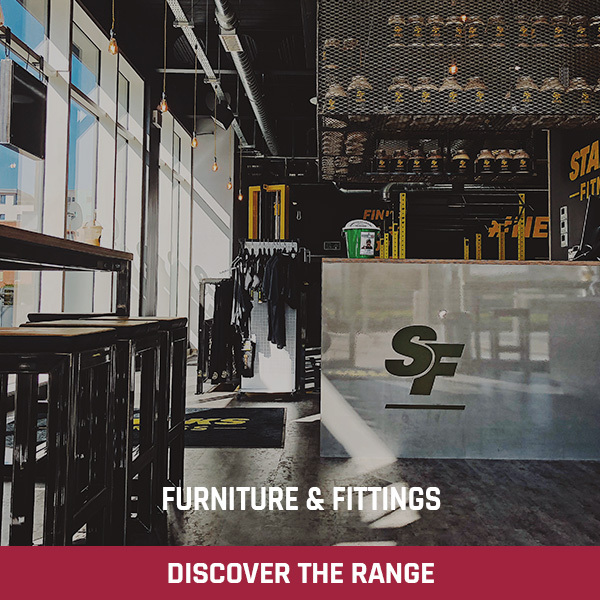 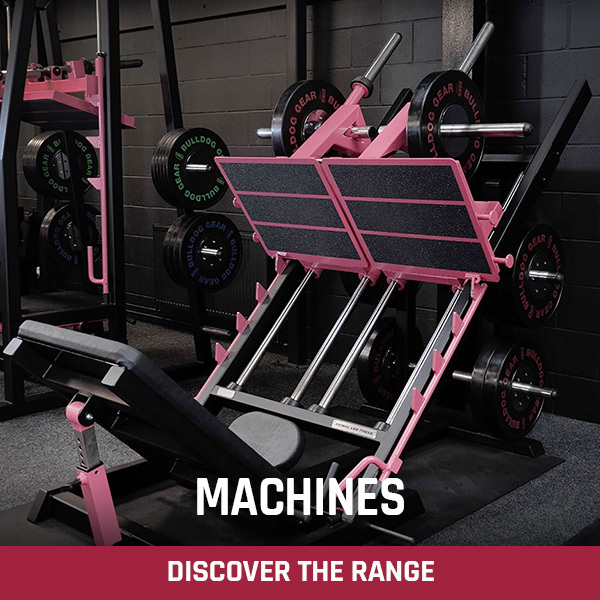 This machine has an incredibly simple yet unbelievably effective design and credit goes to Paramount Strength Equipment who originally (as far as I know) came up with the idea back in the mid 90s. 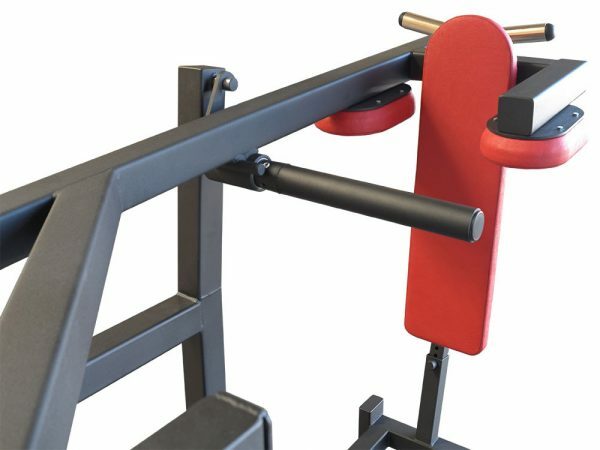 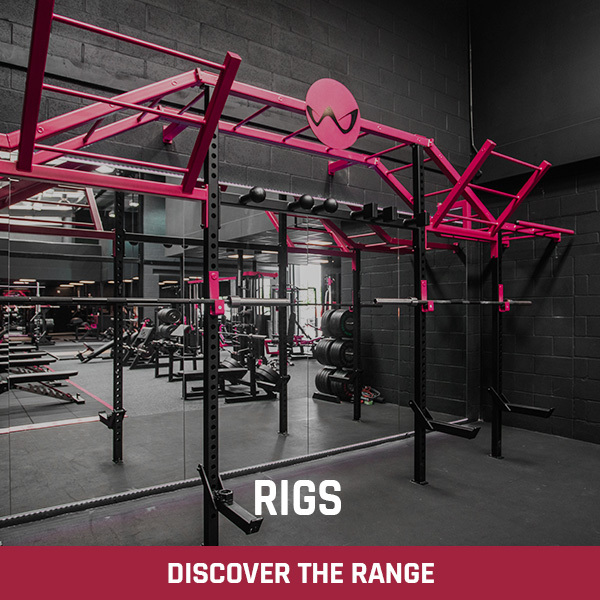 The Watson Pendulum Squat is built to our usual bullet proof standard and carries our Lifetime Warranty. 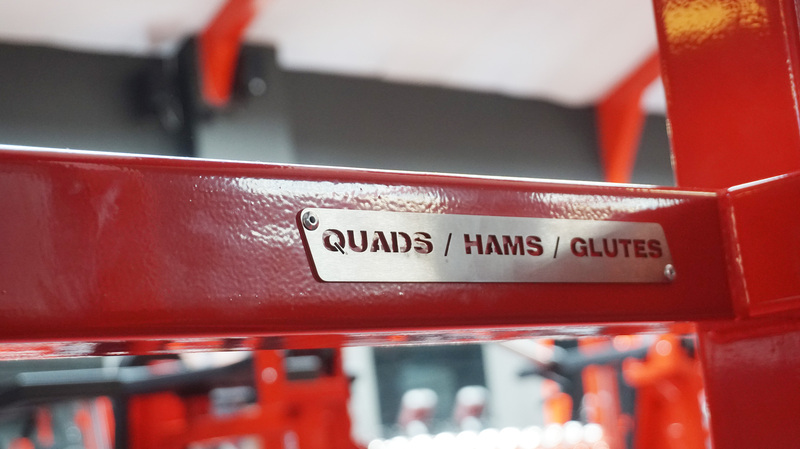 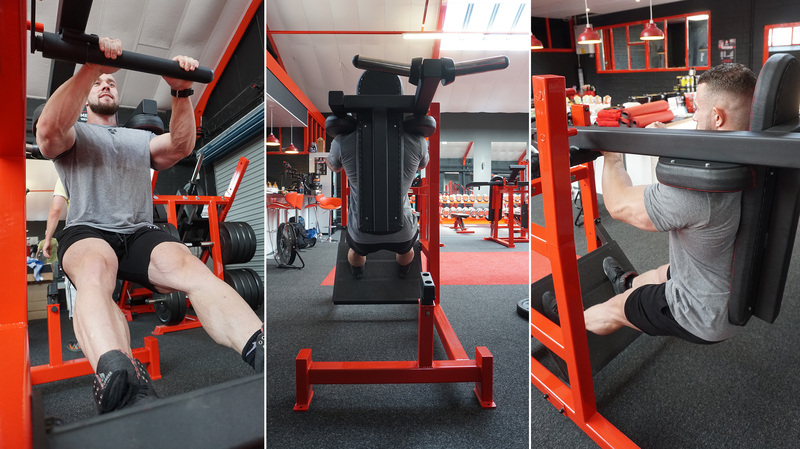 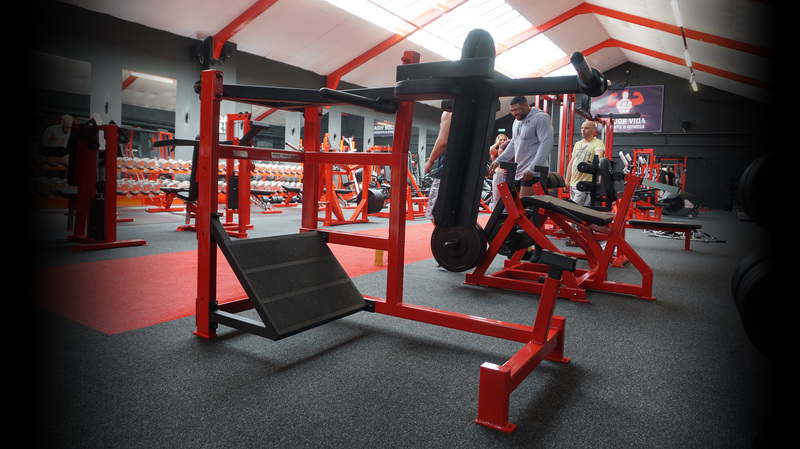 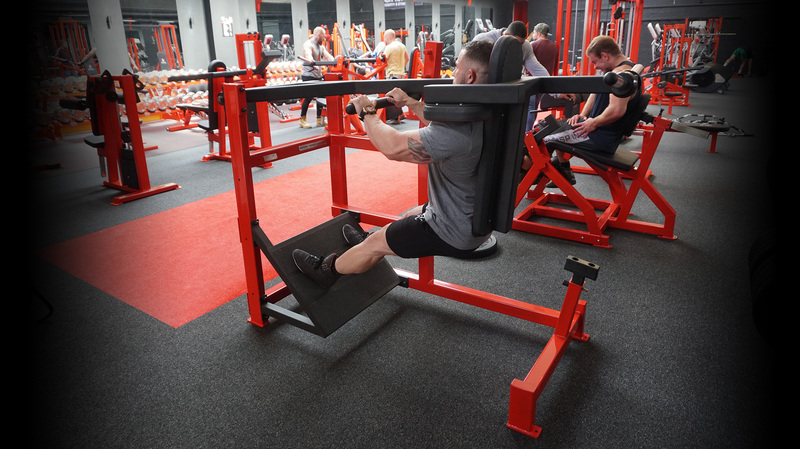 After heavy squats and leg presses, consider the Watson Pendulum Squat as your ‘go to’ machine for packing on leg size. 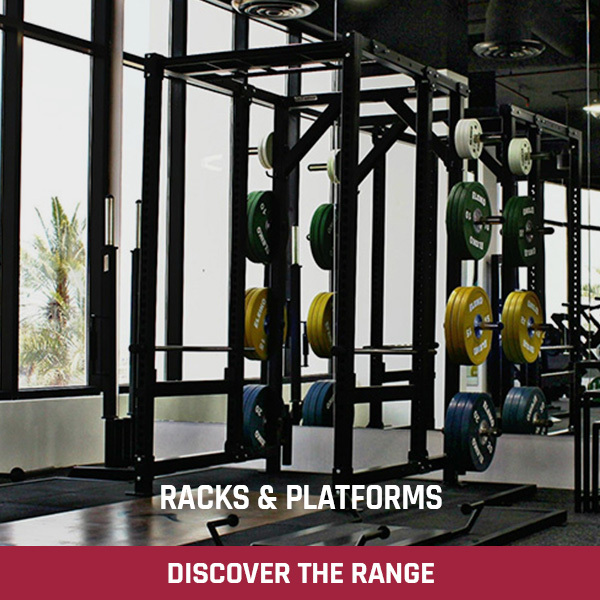 Earn up to 2,415 Points.